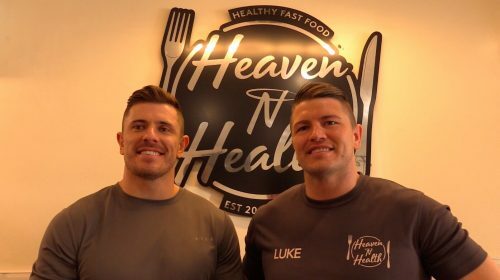 Leigh Centurions’ Ryan Taylor and Matty Atkin headed over to Heaven N Health in Golborne to speak to Toby and Luke Adamson to see how they’ve adapted so far when playing for Leigh. They explain how different it’s been to different clubs and also give their opinion on the Challenge Cup fixture against Hull KR! For more, please click here.